RESULTS RESULTS RESULTS! Rory is a National Council in Strength and Fitness (NCSF) certified personal trainer. 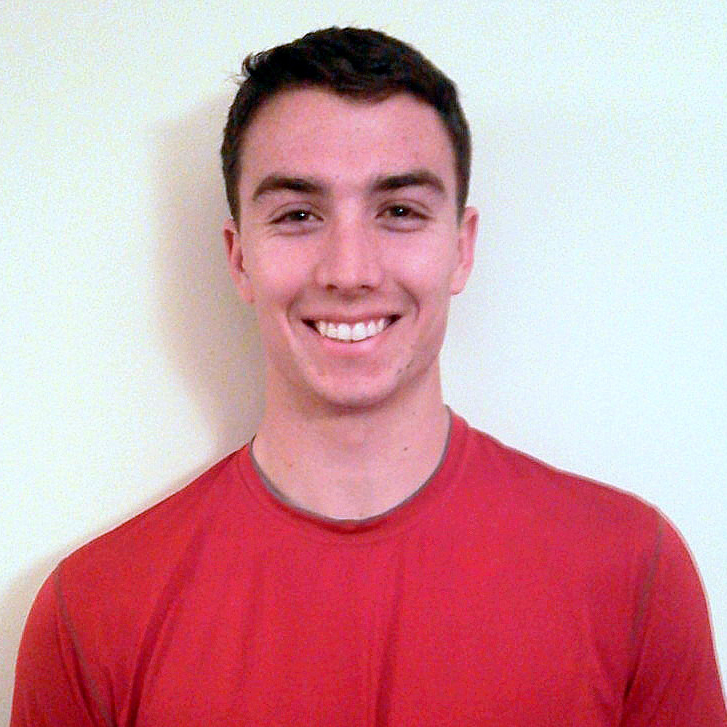 He is a senior in the Naval ROTC program at North Carolina State University, where he has worked as a trainer and group fitness instructor for the past two years. Rory is an avid triathlete, and specializes in weight loss, triathlon training, boot camp style workouts, and high intensity circuit training. He has experience working with clients of all ages and ability levels, and can provide individuals with the tools necessary to meet their fitness goals.